Morningside real estate is some of the most sought-after in Nampa, ID. Located off Middleton Road near Roosevelt Ave, Morningside is one of the newer subdivisions in the area. Unlike many new communities which tend to look all the same, homebuyers have many different design options with each block offering its own architectural appeal. Although development began in 2006, many of the properties were built in the last few years and range in size from 1,500 to over 3,000 Sq. Ft. 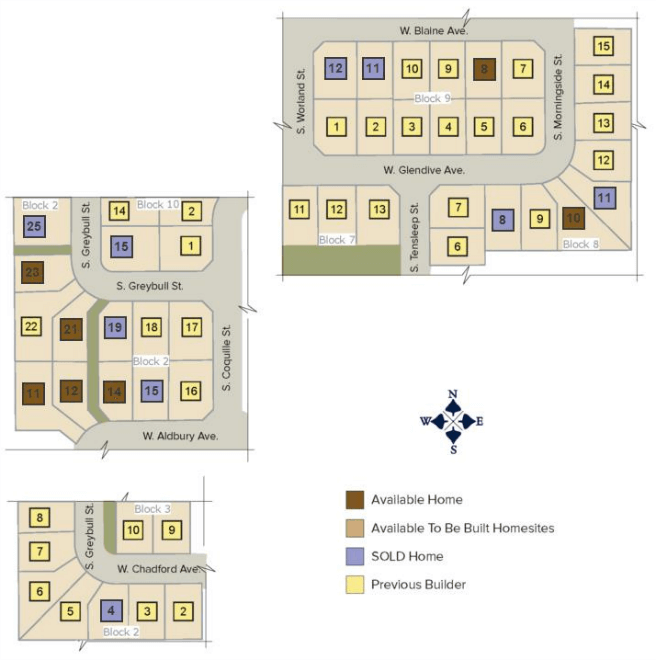 The community’s location in Northwest Nampa puts residents just a short drive away from conveniences, the freeway, golf, schools and Lake Lowell. Save This Search and let the newest Morningside real estate listings find you. Contact us today for the latest information about Nampa real estate & homes for sale in the Morningside subdivision!